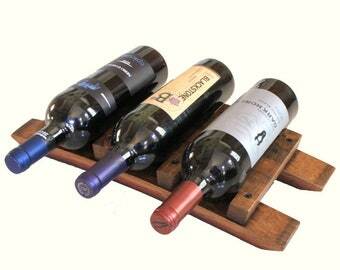 We GUARANTEE you'll enjoy this AUTHENTIC barrel stave wine rack or refund you 100% of the purchase price. 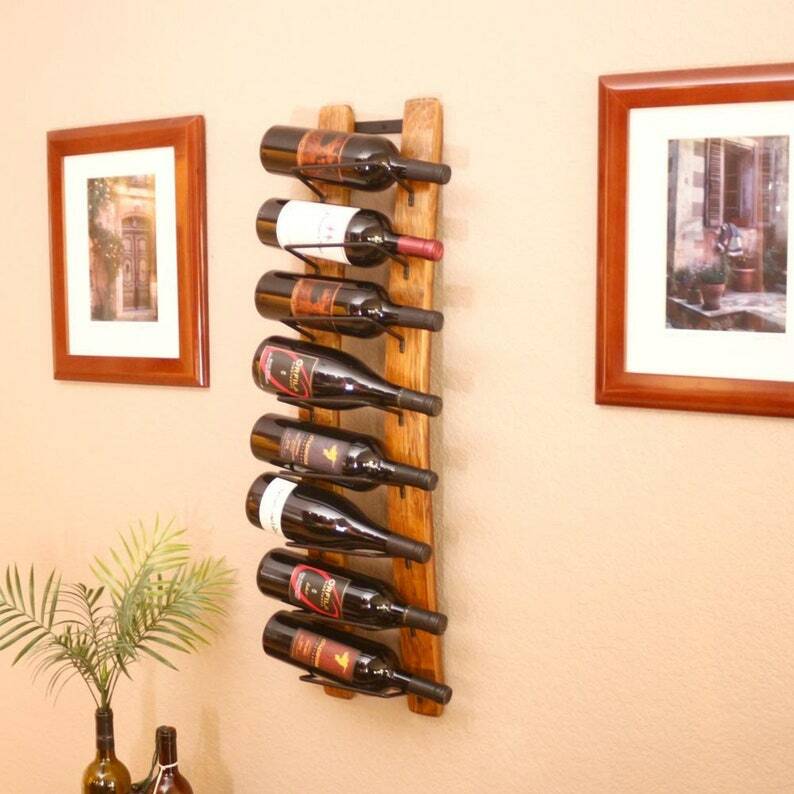 Made from real reclaimed California oak barrel staves, this wine rack proudly displays the aged oak finish, wood grain and wine stains of the vintners' wine barrel it's made from. We tool the cradles right here in our own shop to ensure you receive a one-of-a-kind, distinct piece that looks beautiful on the wall; with or without wine. • 8 hand-tooled iron bottle cradles. • Comes complete with mounting instructions. screws and wall anchors. 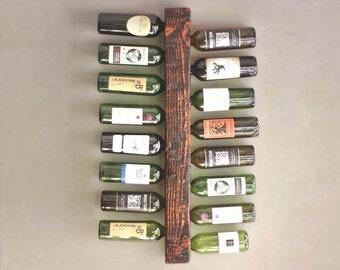 We can customize this wine rack to hold fewer bottles. Contact us for details. PUSH your order up in our queue by purchasing 'Make it Faster' upgrade. All of our products are individually handmade. 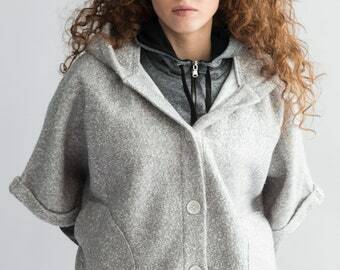 Each piece we make is a one-of-a-kind creation: NOT factory manufactured. 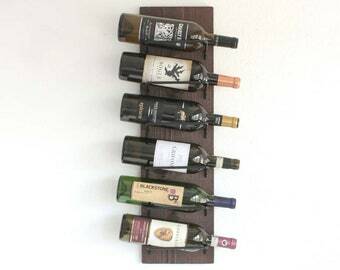 For this reason there may be slight variations in the wood apart from the photos you see; but that's what makes each wine rack a unique one-of-a-kind piece. 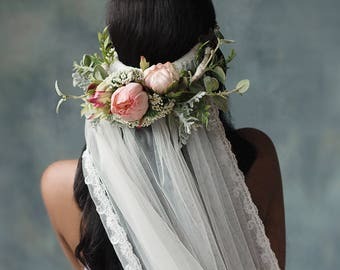 However please be assured that we select and craft each of our pieces with the same pride, care and attention to detail that we use for all our handmade pieces. 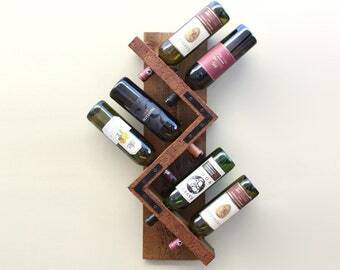 Gorgeous wine rack that is very well made. Very communicative staff who was very accommodating. 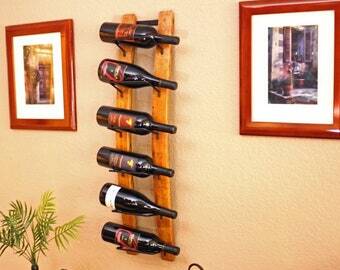 Would have given 5 stars however for the installation we had to remove the lower wine rack. I would add a photo but it won't allow me. Overall great product and I would highly recommend one. WE LOVE THIS! A wonderful addition to our kitchen. 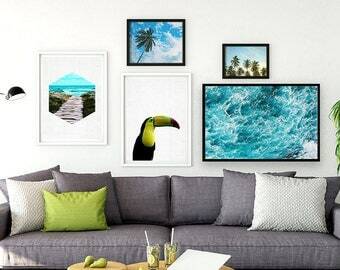 Beautiful work, easy to hang. We will be back for a second one soon. rack. It is perfect and I installed it myself. Very easy and it sits curved on the wall. 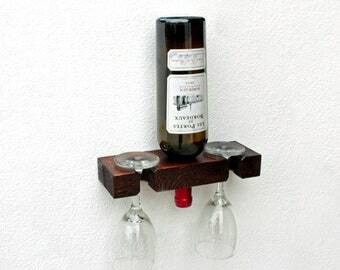 I recommend it to anyone in need of a vertical wine rack. We want our customers to be pleased with their purchase. 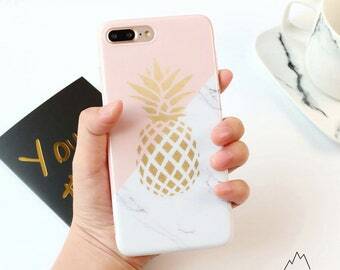 If for some reason you are not pleased with the item we will be happy to accept your return and refund the purchase price (minus shipping charges). If the item is not returned in its original condition, the buyer is responsible for any loss in value. Please be sure to double check all shipping information before placing your order. We cannot be responsible if we are given an incorrect address or package is returned as undeliverable. If you make a mistake and provide the wrong address please contact us right away. 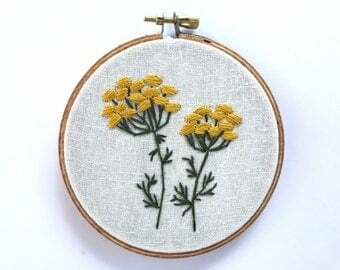 Otherwise we ship to the address provided at check out on Etsy. If you have questions or problems with your order please contact us. All our listing shipping prices are auto-calculated USPS rates through Etsy. The shipping price you pay is the USPS shipping cost calculated during check out. FREE local pick up in San Diego, CA! If you live in the San Diego area use coupon code "SANDIEGOPICKUPONLY" and message me about pickup location. If you are ordering multiple items, please email us as we may be able to bundle your items and save on shipping. When shipping internationally buyers are responsible for any customs, VAT or import taxes that may apply. 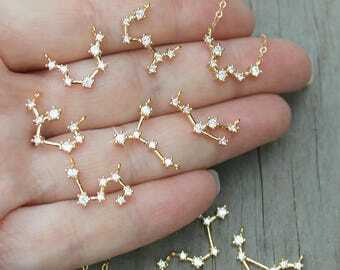 Adlite Creations is not responsible for delays in shipping due to customs or import taxes. When selecting stain options please be advised that digital photos of stain colors can vary slightly from the 'actual' stain color. Unless you are familiar with the stain color you are choosing, it's best to visit your local hardware store and view their live stained wood displays before ordering. This will help ensure the stain color you choose is the stain color you expect.